A place to meet your friends, make new friends and learn and try new activities. 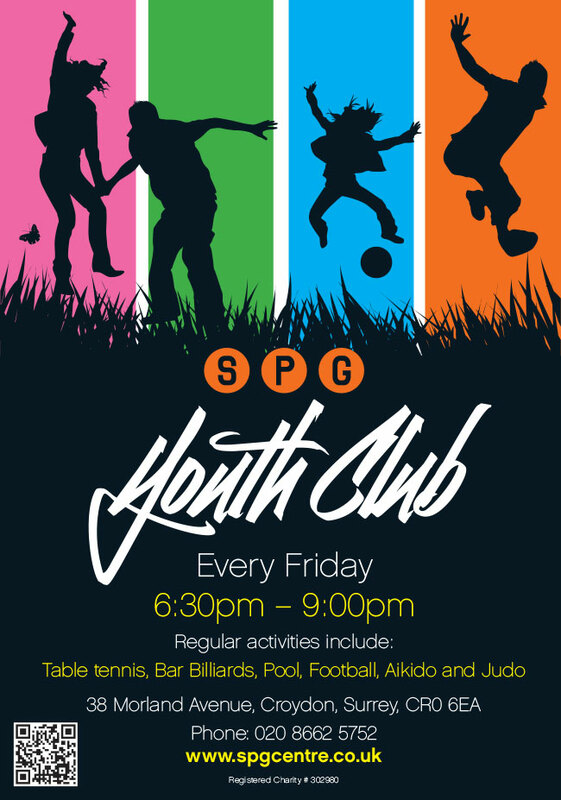 Including pool, table tennis, bar billiards, football, basketball, martial arts and dodgeball. Boys and girls. Ages 12 and up. Open to all. Please contact the office on 020 8662 9222 for further details. I am very much interested working at your youth club please could you tell me if you have any job roles including summer holidays.